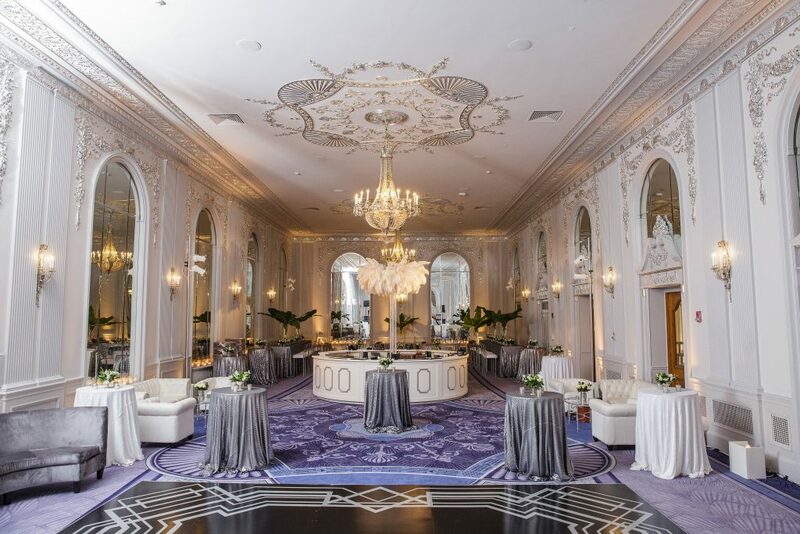 Imagine a wedding celebration that transports you to a more elegant time: a stunning 1920s-era ballroom, sparkling chandeliers, candlelight and a wait-staff ready to serve. 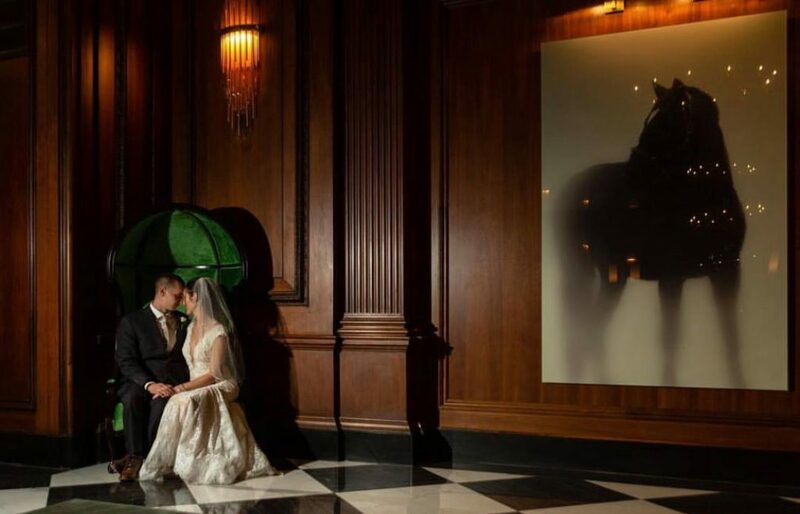 It’s all possible at The Read House Hotel, where we’ve been crafting dream weddings for nearly a century. 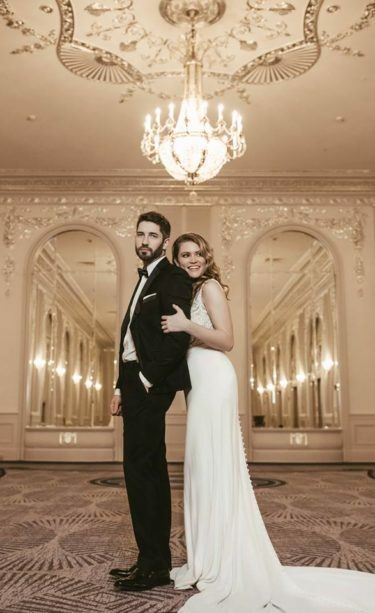 With a variety of distinctive spaces for ceremonies, cocktail hours and receptions, our experienced wedding planners can easily bring your vision to life. 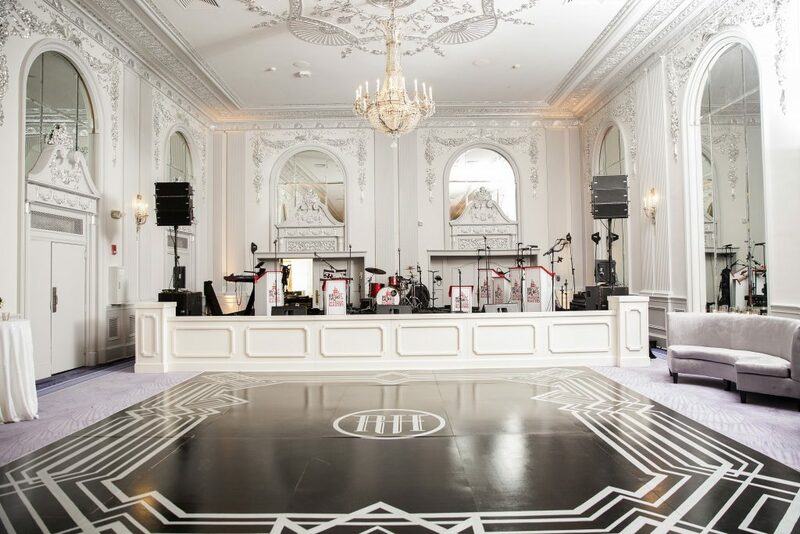 The Read House’s Silver Ballroom is an ideal venue for large dinner banquets of up to 306 guests, complete with ornate silver mouldings and Waterford Crystal chandeliers from 1926. 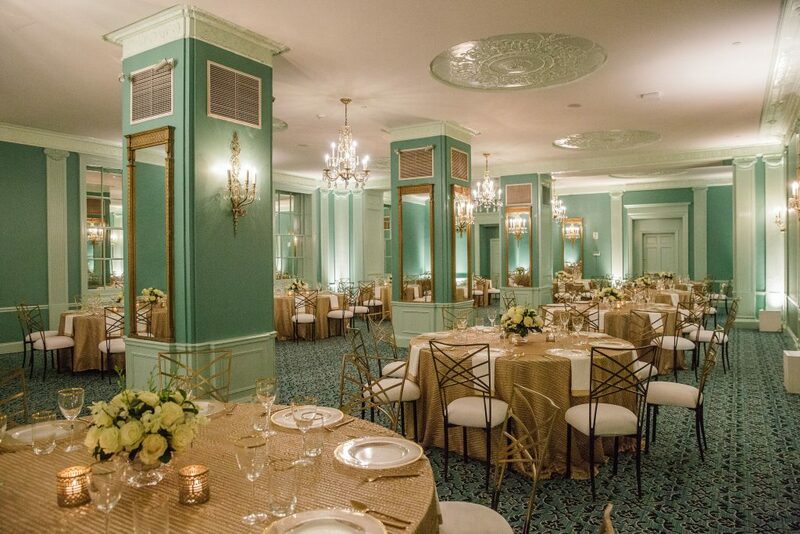 Couples can also book our spacious Centennial Room, and historic Green Room, which are perfect for ceremonies, cocktail parties and dinners for up to 250 people. We offer a wide variety of catering options that are fully customizable to suit your tastes and budget. Rest assured that our expert wedding planners will be on-call throughout your day to ensure that no detail is overlooked. We can also arrange a rehearsal dinner or post-wedding brunch in our award-winning steakhouse, Bridgeman’s Chophouse.